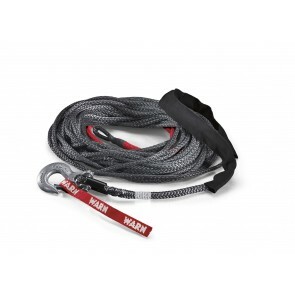 Warn Synthetic Rope Replacement Kit 50 x 7/32"
Dynapull winch line has been developed by English Braids to blend both abrasion resistance and strength into one product which is ideal for 4x4 winching. 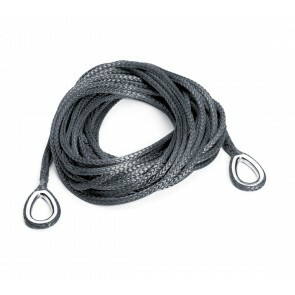 Devon 4x4 can supply Dynapull made up with a competition hook or as plain rope form for home splicing. 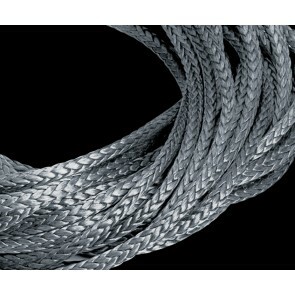 It is currently used in a variety of applications from leisure winching, expedition traveling, competition, commercial and general wire replacement. Not suffering from many of the issues associated with wire, Dynapull is an exceptional alternative. 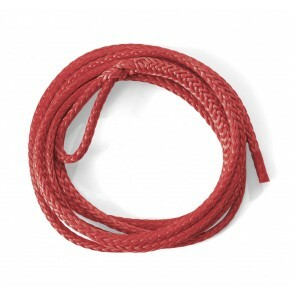 Devon 4x4 has been supplying Dynapull 12 rope for some time now. As a preferred supplier to Land Rover Experience and many utility companies such as the Environment Agency, we need to be sure that our synthetic winch ropes are better, stronger and more reliable.